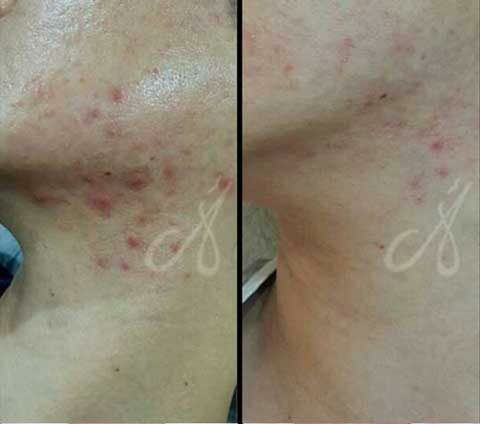 Fractional laser resurfacing treatment is a non-invasive treatment that uses either Erbium Yag or CO2 laser to deliver a laser beam onto the skin. It targets both the epidermis and dermis. 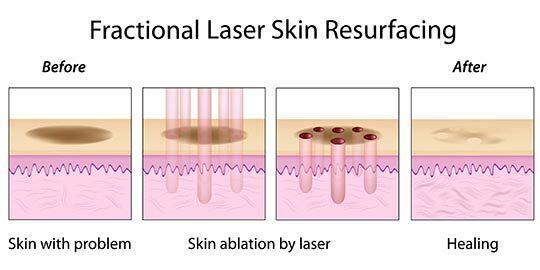 The laser beam is divided into thousands of tiny but deep columns of treatment into the skin which is called microthermal treatment zones (MTZs). 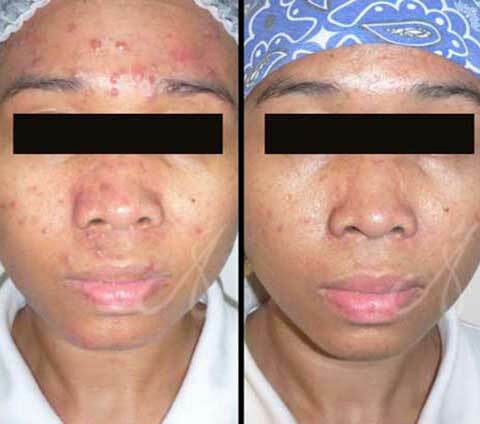 Fractional laser resurfacing treatment is a safe and effective modality for skin rejuvenation. 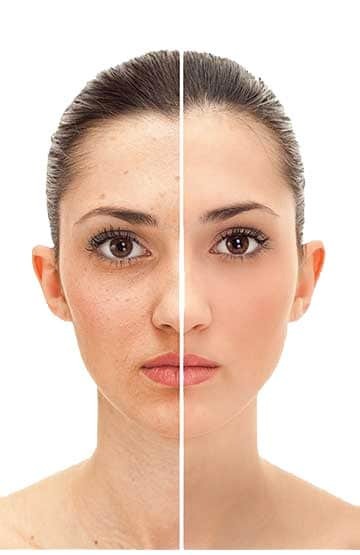 Fractional laser treatment can treat epidermal pigmentation and wrinkles associated with photoaging, melasma, and old acne scars. Fractional Laser treatment can be used to treat old scars on all parts of the body including stretch marks. Multiple treatment sessions are often necessary, depending on treatment type and area, in order to obtain optimal results. In general, results can be seen after the third session. A typical treatment time will take approximately 30-45mins depending on the treatment area.